HOT $1/1 Suave Professionals = FREE at Price Chopper w/ Doubler! I've been hoping for this coupon this week! 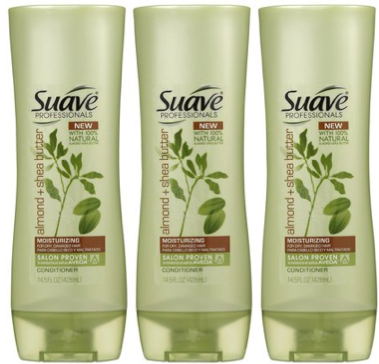 Suave Professionals are on sale for $1.99 at Price Chopper plus use health and beauty dollar doublers found in the ad in the store or HERE = FREE!